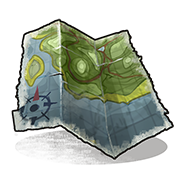 The Paper Map is one of the first things you should consider crafting when joining a new world. Costing only 5 wood it displays the entire island you have to explore. To open the map, you must place it in your hotbar and then hold the G key on your keyboard. On this map you will see your marker and direction you are facing, the island's topography, biomes, points of interest, and even vending machine locations/names which can help new players substantially. This item is no longer available to craft. 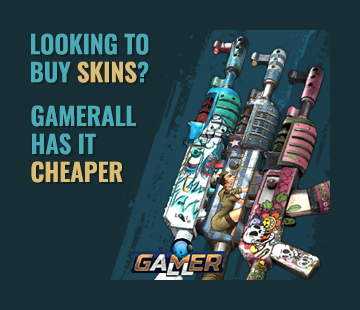 No longer an item available.